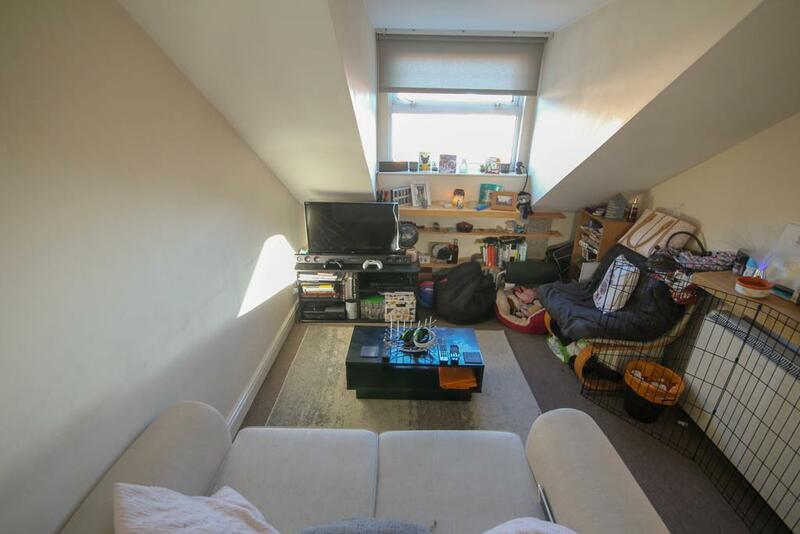 Offered for sale with no upward chain and the property is tenanted achieving an annual rental yield of 8.7%! 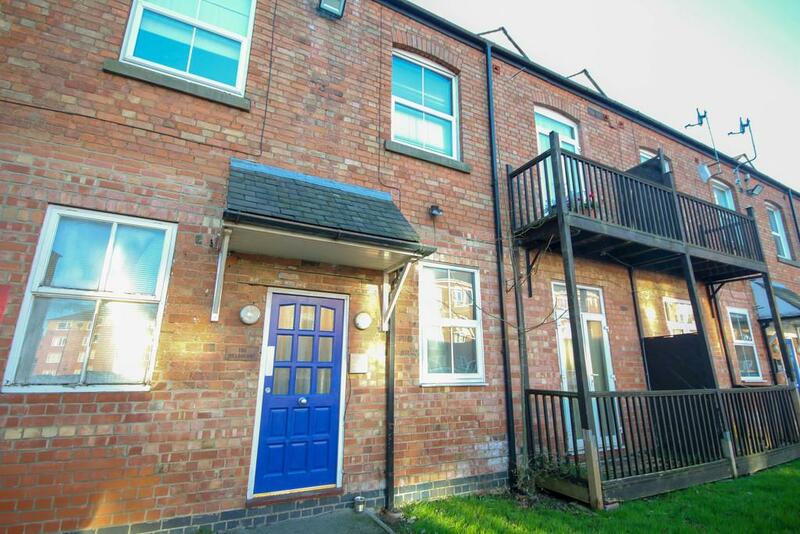 It benefits from off road parking, an open plan living accommodation and is in a great position for Derby City Centre. 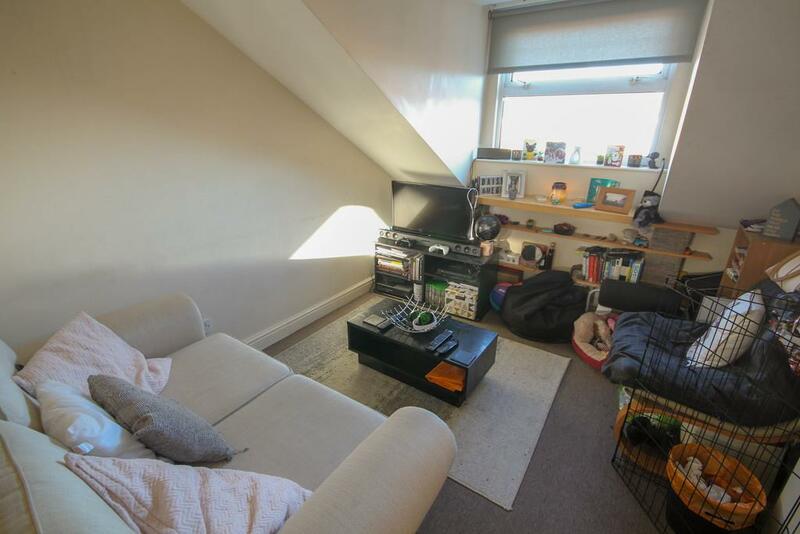 Comprising of a double bedroom, large bathroom, living room and kitchen, the kitchen benefits from a breakfast bar space, the property has electric heating and double glazing throughout. 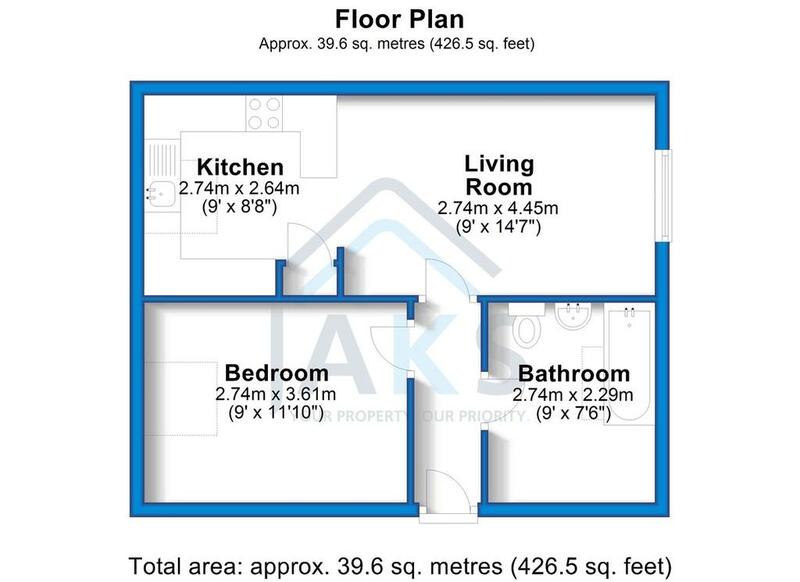 LIVING ROOM 9' 0" x 14' 7" (2.74m x 4.44m) Being open plan to create more space, there is a large window to allow plenty of light into the room with a carpet floor, television socket and a heater. 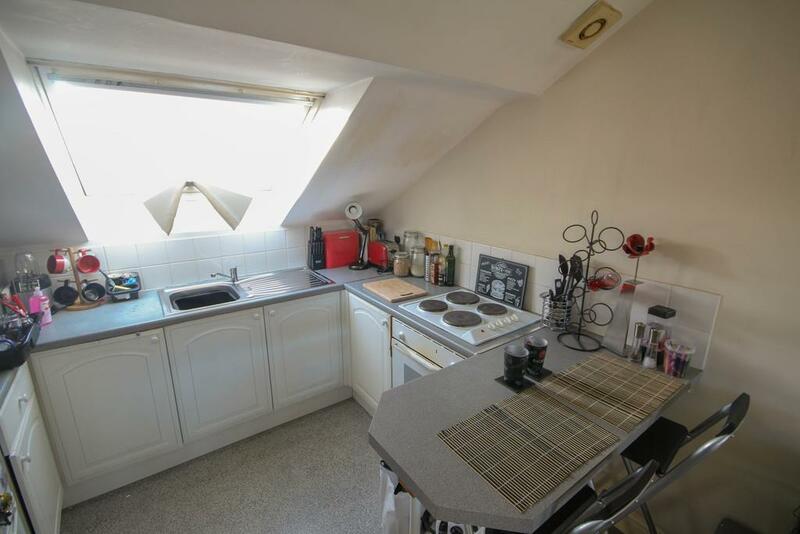 KITCHEN 9' 0" x 8' 5" (2.74m x 2.57m) Fitted with an electric hob and oven, sink and draining board, space for an under unit appliance and a breakfast bar space for eating. 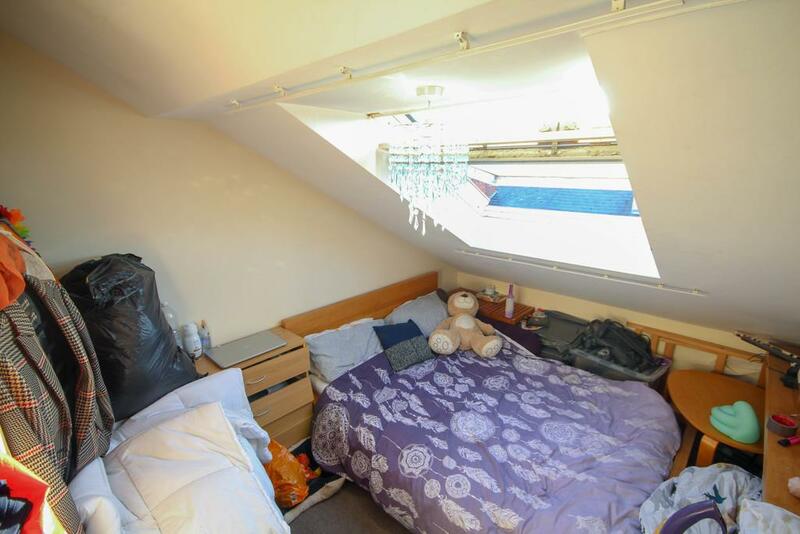 It has an airing cupboard, a velux window and an extractor fan. BEDROOM 9' 0" x 11' 10" (2.74m x 3.61m) Having plenty of space for a double bed, there is a velux window, carpeted flooring and a heater. 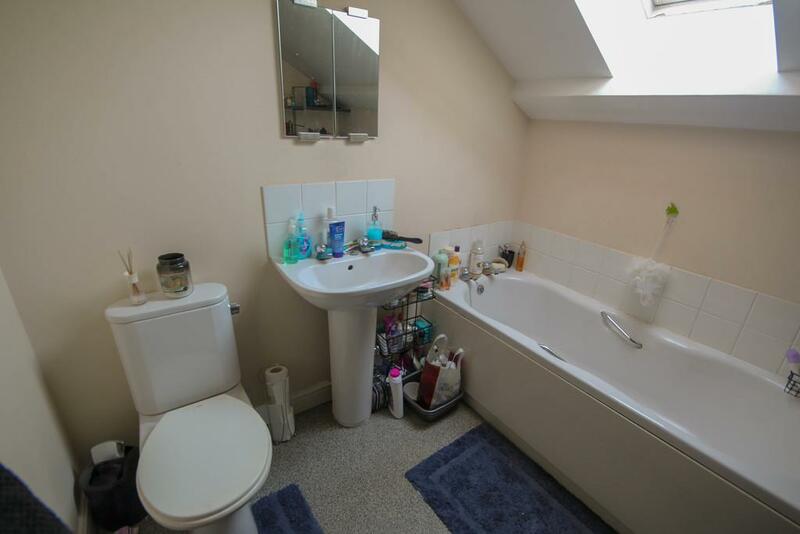 BATHROOM 9' 0" x 7' 6" (2.74m x 2.29m) Fitted with a three piece suite comprising of a bath, sink and shower, it has a velux window and a heated towel rail. Property reference 102391000410. The information displayed about this property comprises a property advertisement. OnTheMarket.com makes no warranty as to the accuracy or completeness of the advertisement or any linked or associated information, and OnTheMarket.com has no control over the content. This property advertisement does not constitute property particulars. 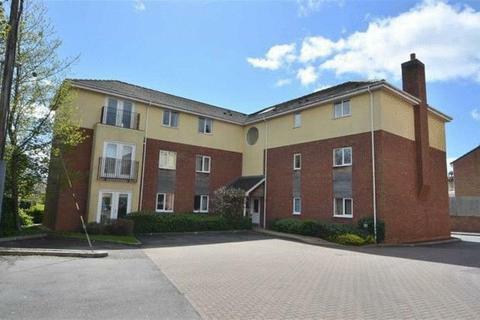 The information is provided and maintained by AKS Residential - Pride Park. Please contact the selling agent directly to obtain any information which may be available under the terms of The Energy Performance of Buildings (Certificates and Inspections) (England and Wales) Regulations 2007 or the Home Report if in relation to a residential property in Scotland.